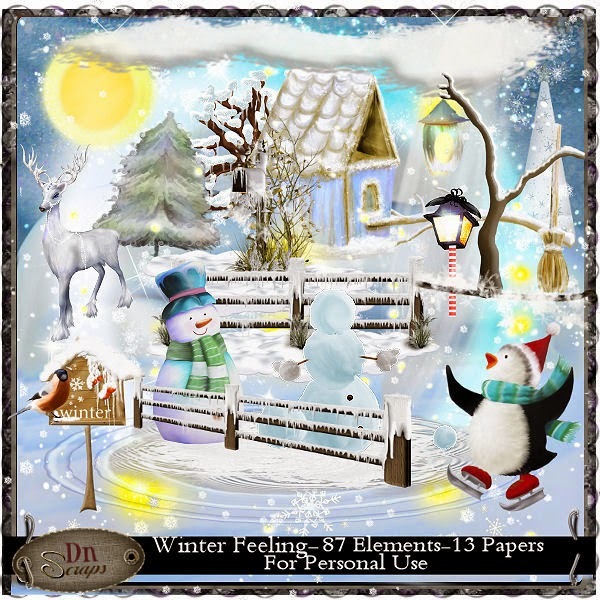 Winter Feeling is a gorgeous winter themed kit from DN Scraps. It is everything you would expect & has a gorgeous color palette. This kit would be a perfect addition to your winter kits. The kit contains 13 papers & 87 elements. 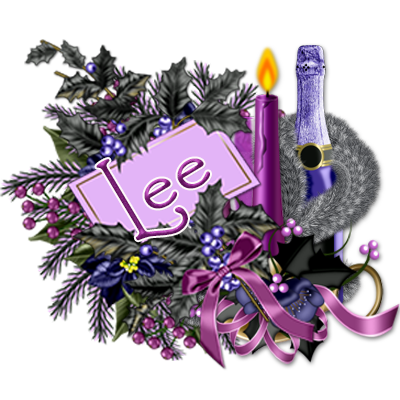 Don't forget you can also visit DN Scraps blog to keep up with the lastest news & information. Please leave some love when you visit.